Welcome to Lean Consulting Green Belt Practitioner course. 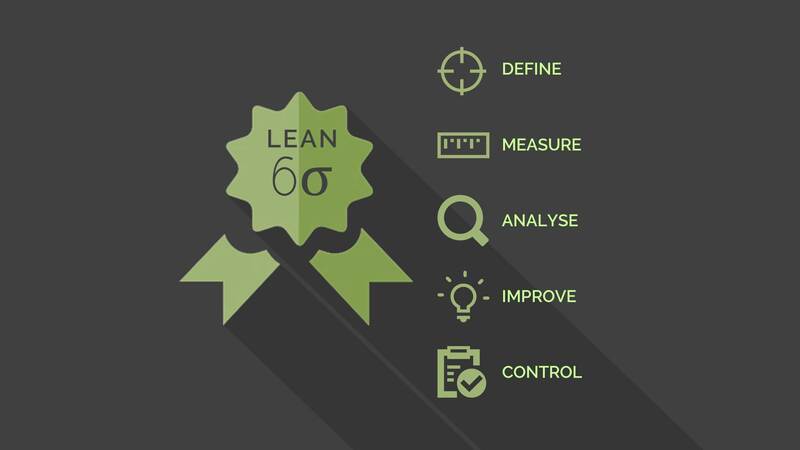 This course aims to provide delegates with an awareness and understanding of Lean Six Sigma thinking principles, concepts, philosophy and development. Lean is a collection of ideas, concepts and techniques that have been developed and refined over the years to form a comprehensive approach to improving the way we do business. No one ‘owns’ Lean and there are many, many companies that specialise in Training people and companies in ‘Lean’. Here at Lean Consulting, we’ve developed our course by learning from some of the foremost authorities on Lean Practice and Learning in the world.